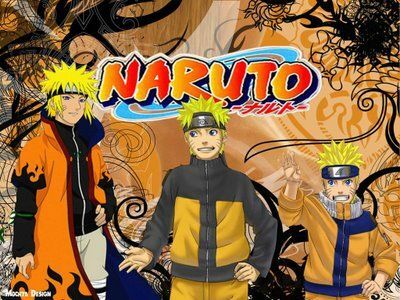 You Watch Naruto Shippuden Episode 213 online English sub free episodes with HQ / high quality. Stream Anime Naruto Shippuden Episode 213 English Subbed Lost Bonds. Naruto wakes up after dreaming about Sasuke. He continues to reminisce about Sasuke, remembering how determined he had been to stop Sasuke. After losing Jiraiya, Naruto feels he has somewhat understood Sasuke’s explanation about the pain from losing bonds. When he hears from Yamato that Kakashi has gone to stop Sasuke, he tricks Yamato by using a Shadow Clone and escapes. As he runs towards where Sasuke is, he thinks about what Jiraiya had told him about hatred, and what he should do as Sasuke’s friend.